In the year 5739 (1979), a group of 12 pioneering families settled in on a rocky and desolate hilltop near the Biblical site of Jacob's dream. 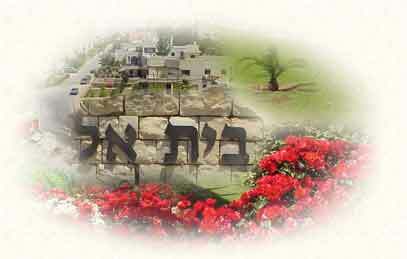 Thus was born the new community of Beit El. Among the founders of Beit El were Rabbi Zalman Melamed, shlita, the present-day Rosh Yeshiva of Yeshivat Beit El, and Yaakov Katz, known as Ketzaleh, who later established the Arutz-7 radio station. Today, the town is approaching 1,000 families, with schools, stores, and services to meet almost all of the residents' daily needs. In 5741 (1981), two of the town's founders, Rabbi Yeshai Ba'vad and Rabbi Shabtai Sabato, came up with the idea of establishing a tefillin factory in Beit El. From thoughts to reality: a factory called "Tefillin Beit El" was built, provides a living for over 20 workers and their families, and holds a major share in the tefillin market. 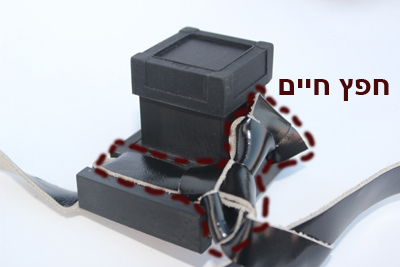 From its very beginning, Tefillin Beit El adopted new and unique conceptions about how to run a Tefillin factory. As one of their first steps, the founders invited rabbis of all streams to visit and offer their comments and suggestions. Utilizing the various ideas put forward by the rabbis and Halakhic leaders, Tefillin Beit El succeeded in formulating a most stringent standard that meets all the strictest Halakhic requirements. At the same time, the factory did not neglect its manufacturing processes, and its excellence in this area has no equal. 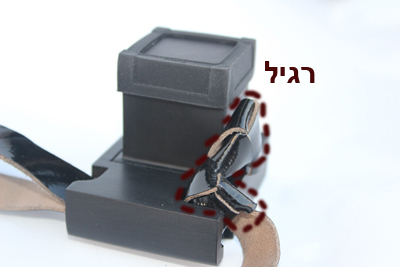 The manufacture of the batim (leather tefillin boxes) is supervised by Rabbi Shabtai Krauthammer, who is considered the number-one expert in the world in the manufacture, and the technical and Halakhic knowledge, of tefillin. A team of talented and G-d-fearing scribes works on the writing of the parshiyot (Torah passages) under the watchful eye of Rabbi Yeshai Ba'vad. Questions that arise are directed to Rabbi Shabtai Sabato, who, with the guidance of our generation's leading Halakhic decisors, provides answers and solutions. 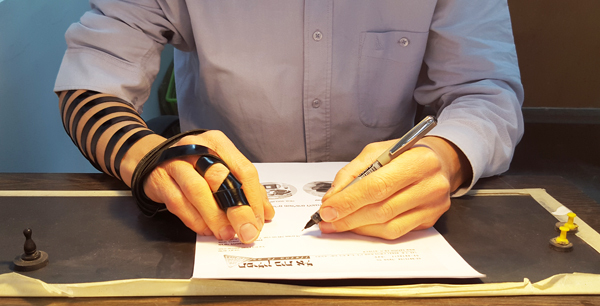 Tefillin Beit El's halakhic standard has become the watchword of quality in tefillin. When entering stores that sell Judaica and religious items, one can often hear the salesman reassuring a customer who is seeking tefillin, "I can get you the entire Tefillin Beit El standard." As Rabbi Ba'vad says, "We will be 'satisfied with our lot' if the high standards that we have set for ourselves drive the entire tefillin market to advance forward together with us. 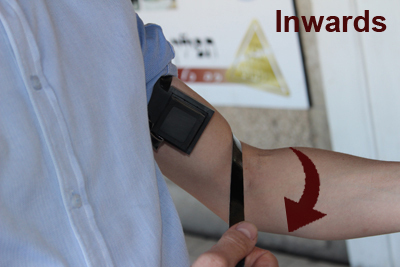 In this way, we will have brought about an important revolution in the manufacture of tefillin." The factory is open not only to experts, but also to other interested visitors. Groups of youths and adults, yeshiva students and kollel men, Bar Mitzvah boys and new immigrants, are all regular visitors to Tefillin Beit El. A visit to the factory is truly a worthwhile experience. Tefillin Beit El does not claim to sell tefillin at the cheapest prices - but rather that it sells tefillin of the highest-quality. 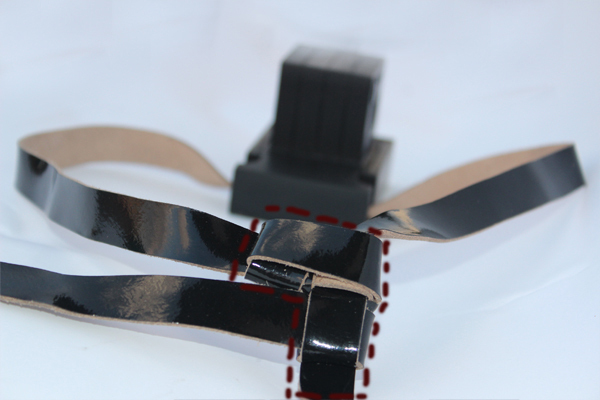 The manufacture of entirely hand-made tefillin requires tremendous Halakhic knowledge and great technical know-how, and its final price the tefillin stands in direct proportion to the investment. 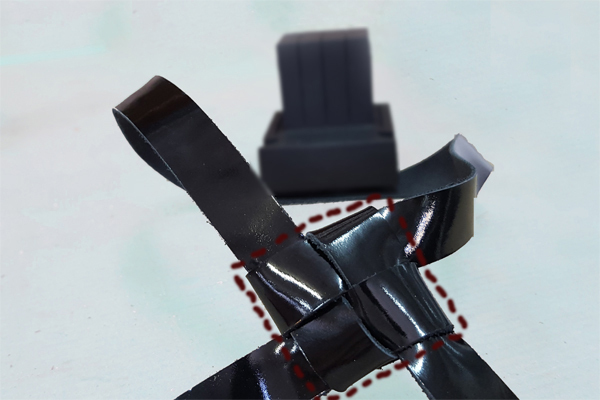 Tefillin are a "black box," in both the literal and figurative sense, and the customer can never know what his tefillin went through during the manufacturing process. It is therefore important to acquire tefillin in a place that has been approved by all leading Torah giants. Some of them even wear our tefillin themselves! 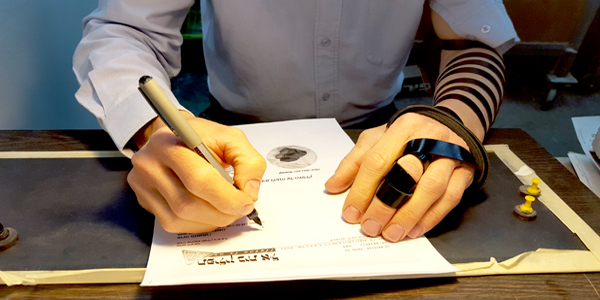 With great effort and uncompromising exactitude, Tefillin Beit El has merited to be a manifestation of the verse, "Better a good reputation than fine oil." Hidur means "Adornment." 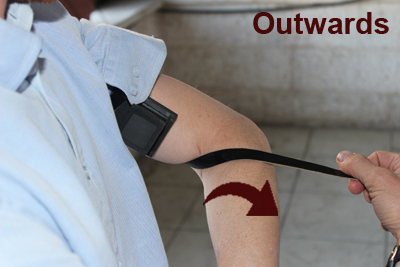 Our Tefillin are "adorned" with extra beautifications and stringencies.